The Boat House at Bamburgh adds comfort and style to a simply wonderful location. Originally the first serving lifeboat house on the coastline of the United Kingdom, the property is nestled within the dunes and comes accompanied with great views of the castle and coastline. Guests have the convenience of accessing the beach using the garden gate and dune path. Accommodating guests in a freshly refurbished and spacious environment, the property has all the modern facilities to make your stay one of relaxation. 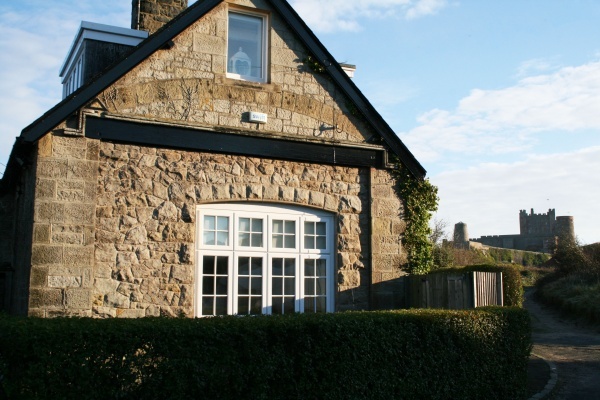 Within walking distance of the property, as well as the beach and castle, the village has plenty of pubs and restaurants, a village store, butcher and greengrocer. The property benefits from a car free path from the front gate up to the village green and childrens play area. The challenging and picturesque golf course is also just a stroll from the door. 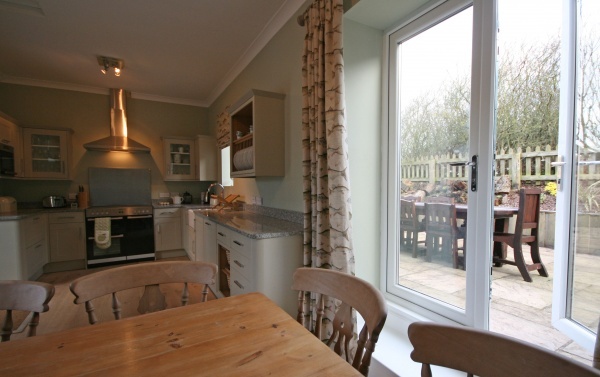 Porch leads to large, open plan Kitchen, living room and dining area with access to garden patio. Large, fully enclosed garden with outdoor furniture. King size bedroom with built in wardrobe and stunning views of the castle and coast. 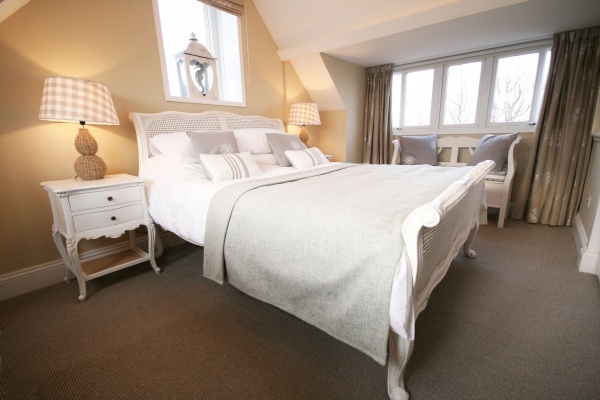 Twin bedroom with views towards Bamburgh castle. Bathroom with shower cubicle, WC and hand basin. 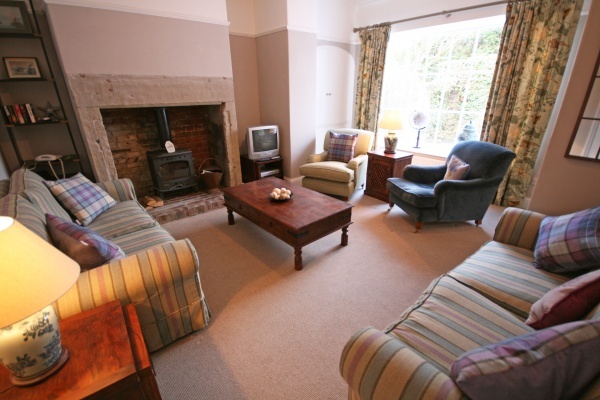 This property has been beatifully decorated and furnished to an extremely high standard. Walking, cycling, golf, boat trips, fishing, bird watching, visiting historic landmarks, horse riding, tennis.